Mark your calendars for an important event that will finally put a highly visible connection between the City of Great Bend and the modest engineering genius whose invention more than 50 years ago changed the world. 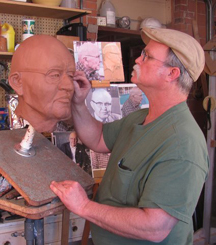 Three bronze figures, which are the centerpieces of the Jack Kilby Memorial Plaza, will be unveiled early evening on that date to honor Jack Kilby, the inventor of the integrated circuit, who grew up in Great Bend. Celebratory events before the dedication are being planned for the day from late afternoon to early evening in downtown Great Bend at Jack Kilby Square. Details of those events and the dedication will be announced as they are finalized. 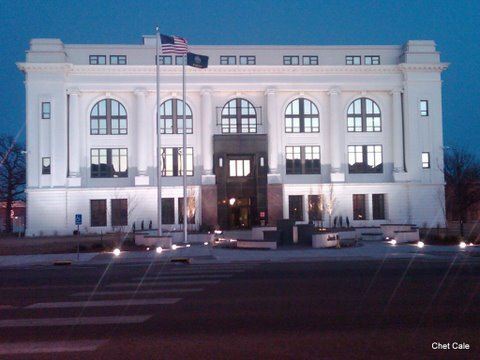 Last year, the Kansas Historical Society named the top 25 Kansans. Among those on the list are historically significant names like Dwight Eisenhower, James Naismith, Amelia Earhart, Walter Chrysler and William Allen White. Just as historically significant on the list is Kilby. Surprisingly, he isn’t the household name of his legendary peers. Local attorney Glenn Opie, who chairs the Committee to Honor Jack Kilby, is looking to Kilby’s boyhood hometown to help trumpet the inventor’s legacy. Led by Opie, a seven-member committee has worked intermittently for nearly a decade to raise funds to erect a Kilby memorial in downtown Great Bend. Enough funding was secured in fall 2010 to move forward with the project. Construction of the plaza and its lighting was completed about a year ago. Local artist Chet Cale finished sculpting “The Gift” last spring, and Art Castings of Colorado, located in Loveland, finished casting the sculpture late last year. Currently, the sculpture is stored until April’s event. As the project nears completion, it’s a surreal experience for Cale, who wrote the interpretation for “The Gift” and sketched its images, months before he sculpted his first models of the bronzes more than a decade ago. Over the years, donations by more than 30 individuals and organizations have contributed to moving the Jack Kilby Plaza project forward. 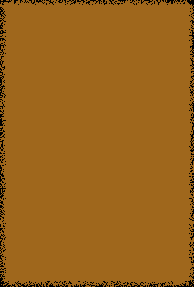 No tax dollars have been used to pay for construction, nor will tax dollars be used for maintenance. Tax-deductible contributions are still being sought to help pay for the plaza and its ongoing upkeep, and to add community-wide involvement to the project. Jack Kilby Plaza naming opportunities are offered to those who contribute. Naming opportunities can be accessed online at jackkilby.org, or on site at the Barton County Arts Council Center, located in downtown Great Bend, 1401 Main Street, across from the plaza. Reid’s insight is what Opie and Cale hope Jack Kilby Plaza and the dedication overtly communicate to all who visit the new monument. 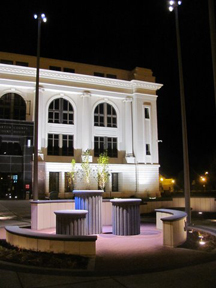 Jack Kilby Plaza shown at night: The plaza will be complete on April 28, when “The Gift” sculpture will be unveiled. The night view in the photos showcases the lighting designed by renowned lighting architect Gary Gordon, who has created illuminated ambience for famous places like the National Museum of American History, The White House Collection, Yale University School of Art and Galleries, and the Lucille Ball Museum.